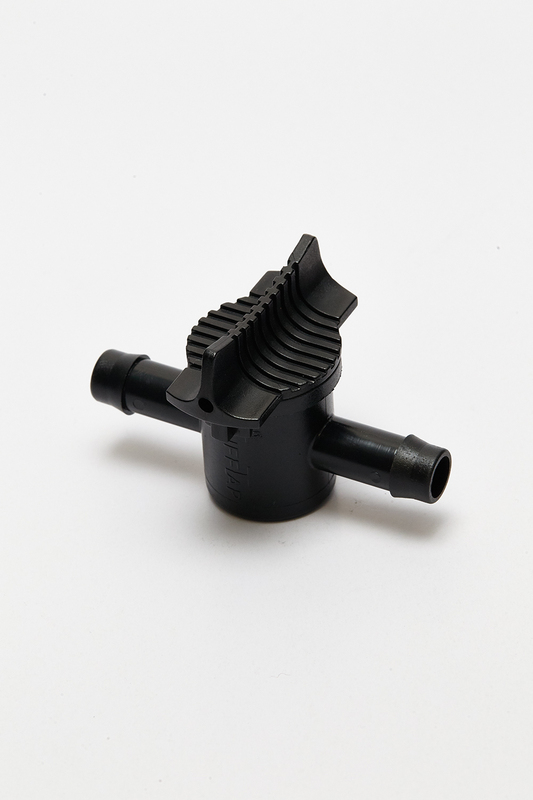 Hook tap, size 16A (for 16mm drip line) on the horizontal outlet and size 16N (for 14.7mm drip line) on the vertical outlet. Please contact us if you are interested in these. 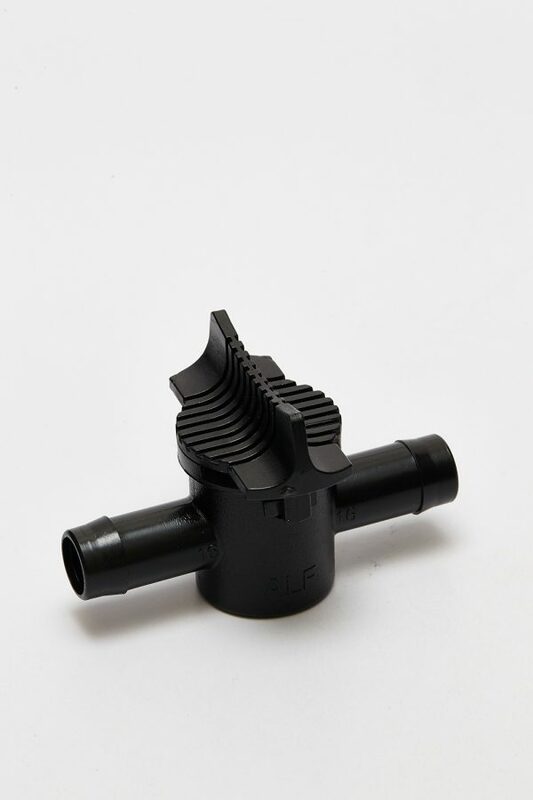 An innovative, performance orientated range of irrigation taps and valves designed especially for the viticulture industry, Tuff Taps are designed with harsh weather conditions in mind. Tuff Taps are durable (and chemical resistant), reliable and feature an anti-bind technology. Best of all Tuff Taps are ready to use. The Star of the range is the FLUSHING HOOK TAP. 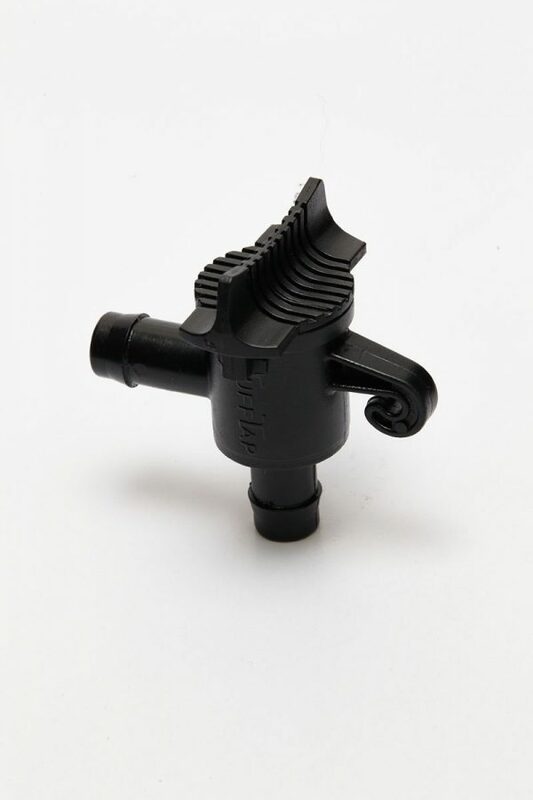 This tap/valve comes in a range of sizes from 13mm to 25mm to suit Australian and Israeli drip line. 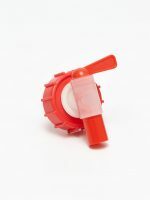 It is designed to save money by reducing the labour/material costs associated with flushing drip lines. 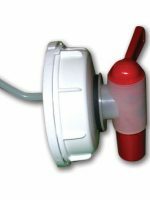 When attached at the bottom end of the drip line (by either hanging onto the wire around the strainer post or by hanging from a drip staple) a simple quarter turn is all it takes to flush the drip line. 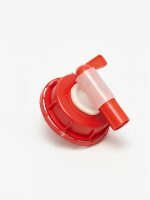 If attached at the incoming end – acts as an isolation valve in case of mid line repairs. 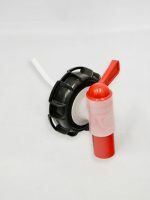 When attached at the flushing end– saves money, by saving time and material. When attached at both ends – reduces line creep and ensures that water is delivered where intended. 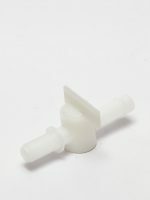 By installing the HOOK you can save money, Time, Material and Water. 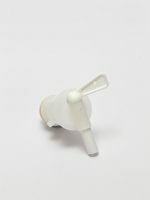 The Tuff Tap Flushing HOOK – the future of the viticulture industry. Tuff Tap ‘HOOK’ must be fitted ensuring that the dripline and tap are kept in a straight line. Separate wire, cord or tie. Fitted to the strainer wire. 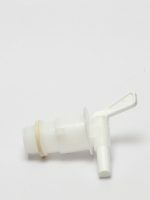 Regular use and flushing throughout the year ensures material build up is reduced allowing the tap to work efficiently and not seize.